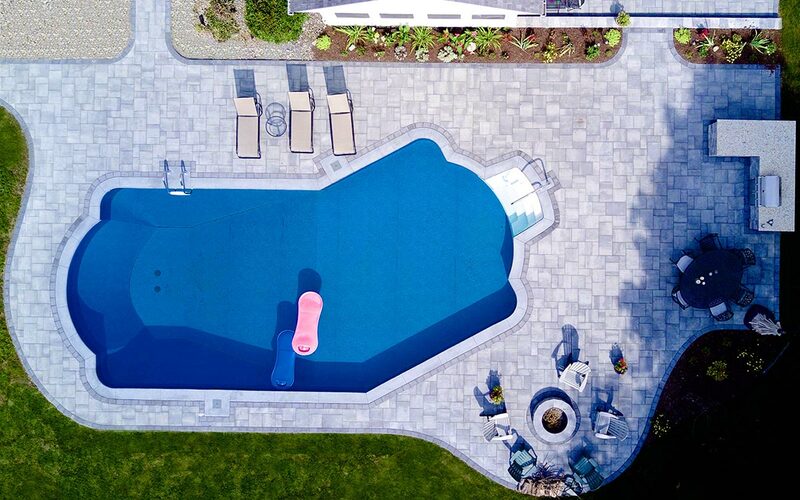 When making the investment in an in-ground pool, the design of the hardscape and surrounding space is crucial. Proper placement of patio structures will allow you to maximize sun exposure, and therefore the length of time you're able to enjoy the area comfortably. 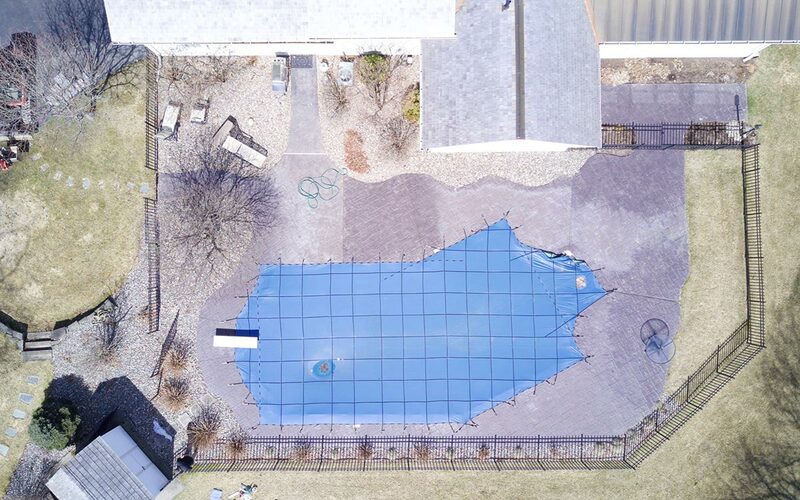 Hiring an experienced design team will also incorporate the new pool seamlessly so that it looks as though it has always been there. Need help on the final details? We can assist you in making sure that placement of furniture, lighting and plants is ideal. Our project managers can also offer advice on maintaining your space so that it reaches its full potential!